Standard price of system check is $109. Valid at participating ARS®/Rescue Rooter® Network locations. System check price valid for one system. Not valid with HSP purchase, any other offers or discounts or prior sales. Not valid for commercial customers. Coupon required at time of service. Void if copied or transferred and where prohibited. See service center for details. Any other use may constitute fraud. Cash value $.001. Coupon void if altered. Expires 05/04/2019. Purchase and installation of AirScrubber Plus required. Valid at participating ARS®/Rescue Rooter® Network locations. Not valid for HSP, third party, new construction or commercial customers, with any other offers or discounts, or prior sales. See service center for details. Coupon required at time of service. Void if copied or transferred and where prohibited. Any other use may constitute fraud. Cash value $.001. Coupon void if altered. Expires 05/04/2019. Need a rescue rooter, on the double? 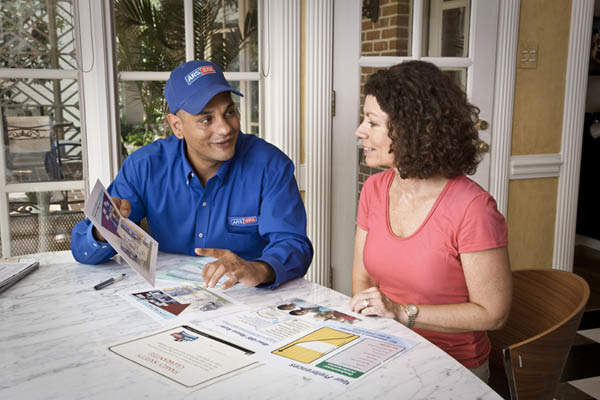 Look no further than the highly trained specialists of ARS / Rescue Rooter in Raleigh Durham. 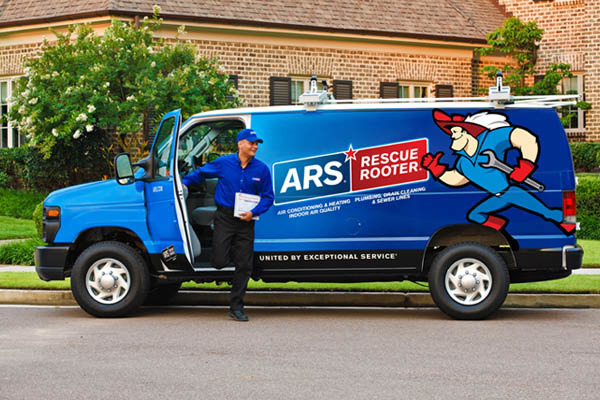 For over 40 years, residents of the Triangle have looked to ARS / Rescue Rooter Raleigh Durham for their heating, cooling, plumbing and attic insulation services. Our professional team members are courteous to all clients and will take care to treat you and your property with respect by calling you before we arrive, provide accurate and honest estimates and by using shoe covers upon entering your home. 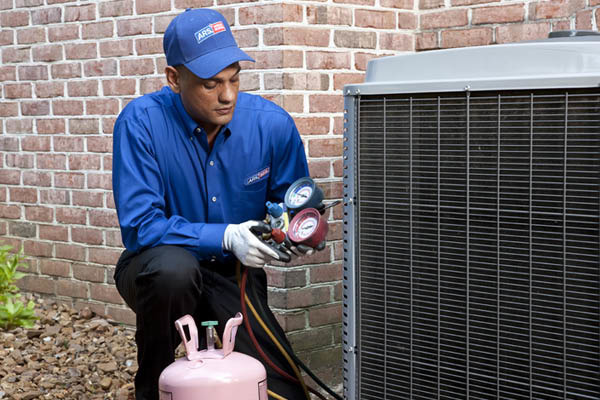 So, if you are in need of regular maintenance or emergency services for plumbing, heating or cooling needs call us at 919-249-5901 and get the dependable treatment you deserve. Angier, Apex, Bahama, Carrboro, Cary, Chapel Hill, Durham, Efland,, Fayettesville, Fuquay-Varina, Garner, Greensboro, Hillsborough, Holly Springs, Knightdale, Mebane, Morrisville, Raleigh, Rolesville, Wake Forest, Wendell, Willow Spring, Youngsville, Zebulon. If you are dissatisfied with our work for any reason, we'll make every effort to meet your expectations, or refund your money. See arsraleighdurham.com for full details. License # 19719/31710. © 2017 American Residential Services LLC. All rights reserved. .